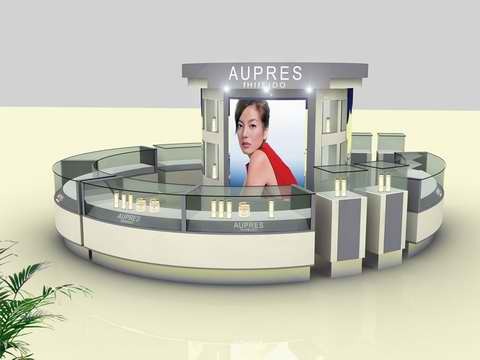 5 Procedures of manufacturing a mall used retail kiosk . When we enter into a mall , we see many different & beautiful mall retail kiosk . 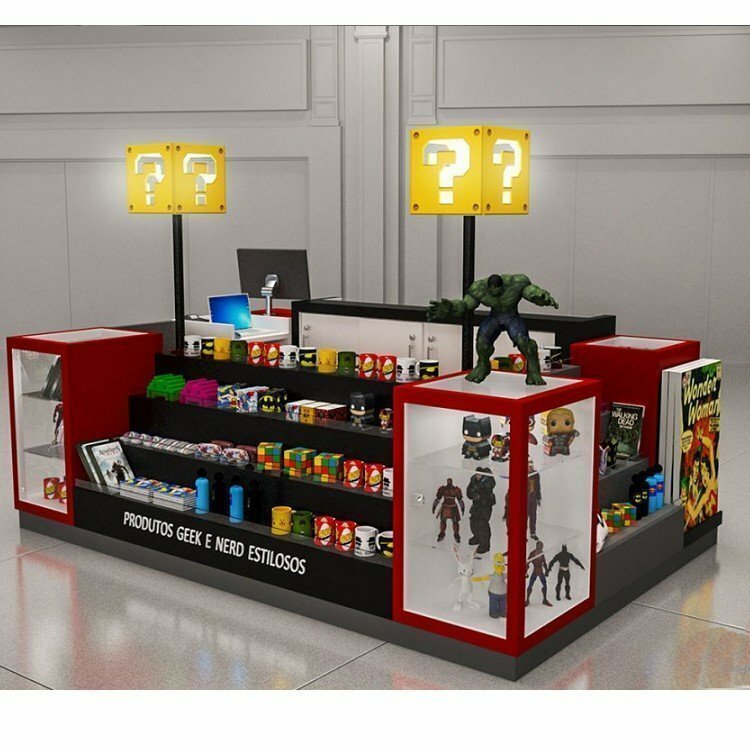 How kiosk manufacturers build those stands ? According to the location verification of the site survey, and according to the commodities displayed. 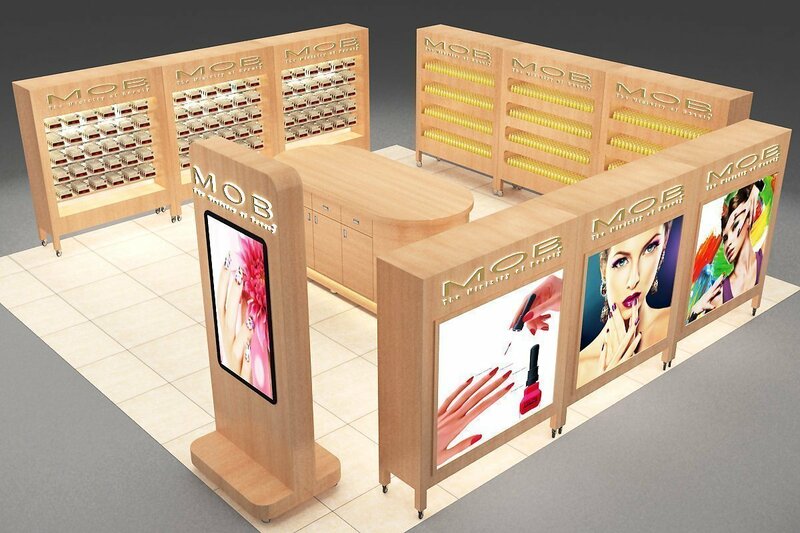 We can design the corresponding style display shelves, Retail kiosks. 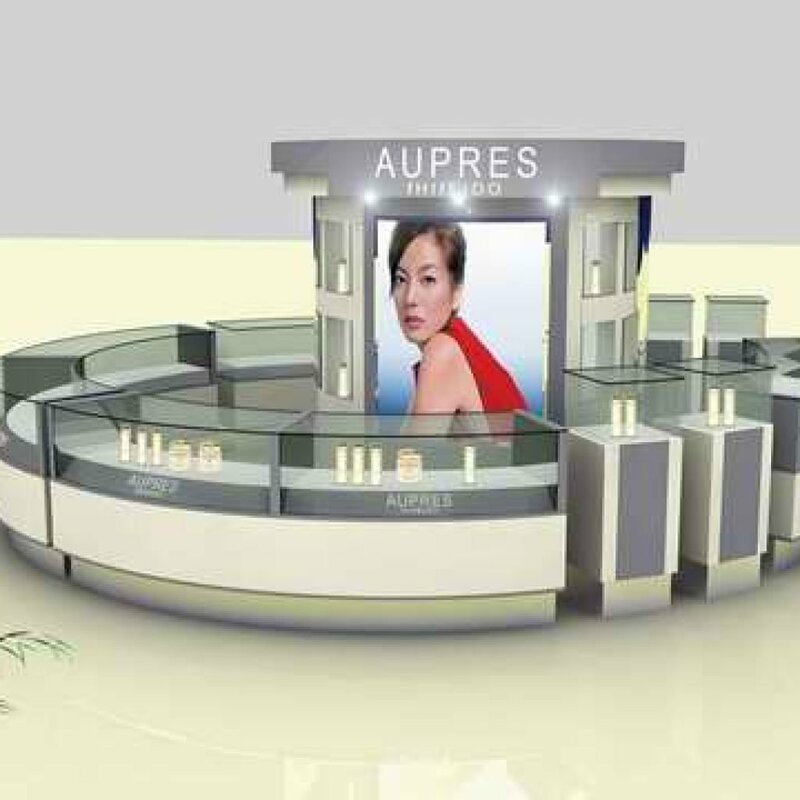 To fulfill a nice kiosk design, we need considering the lease size, commodity placement requirements, even prominent store image, color theme and collocation, as well as lighting, hardware, LOOGO image, design review. 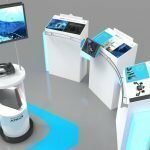 A mature kiosk design will save a lot of time and money in next processes. The whole effect drawing is the whole effect after installation, so the most important part in the drawing is the construction drawing, circuit diagram, plane drawing, etc. In the production, each structural link should be clear, and the prerequisite processing for the final assembly has been achieved. Shopping mall showcase generally requires high-density plate, suitable for high temperature, moisture resistance, fire protection, environmental protection, etc. In accordance with the requirements of graphic showcase, the board should be divided into small size, such as, the top of the counter, floor, etc., and then spliced with white latex, to achieve solid solidification thickness, and then nail density nail firmly, so that the hair germ produced should be polished and trimmed again. Creative embellishment, but also to fill, all the installation of structural circuits need to reserve the gap. Baking paint is the most important step in the production of kiosks. The first time that the primer putty process is done well is to brush the primer on the surface of the penetrating cabinet, which is easy to scrape putty, so that it will not fall off. Putty should be scraped flat and even. After these processes are completed, it is necessary to use a grinder to polish the uneven place. There must also be manual work. After the first time is completed, the table should be blown off by a blower. Floating dust is recycled 2-3 times. Wood special paint must be environmentally friendly and harmless. Paint can be divided into two times and surface paint after configuration. First, spray paint in standard baking room. There are many requirements for construction. Surface paint is completely sprayed and baked in baking room. At a certain time and temperature, it is basically formed. The first installation and debugging should be carried out for the dispersed counter to finish the painting, such as the hardware, the line groove needed for lighting, etc. In order to install at the site once, the premise installation must be in place, the remaining can not be operated, the packaging before transportation, each single counter should be carefully packed with soft film, and the hardware packaging should be in order to prevent damage during transportation, which is of no help. The installation of kiosks is basically the last step. 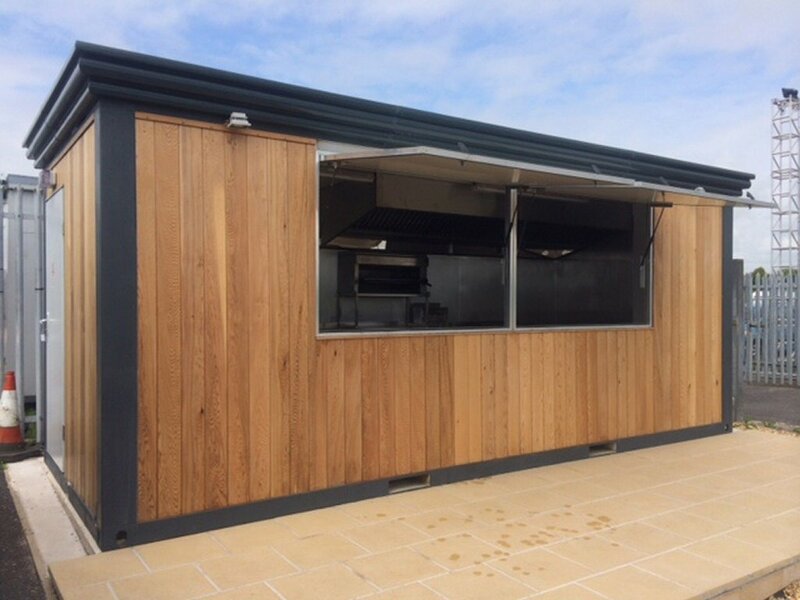 Generally, domestic customers all provide on-site installation services. 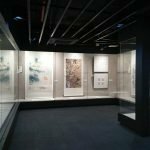 But foreign showcases usually provide detailed installation drawings, after all, arranging workers to go to Congress and many troublesome problems will also increase the cost of customers. After the premise is finished, it is easier to install on site, fix and debug the lamp, and finally check it to pass the requirement.